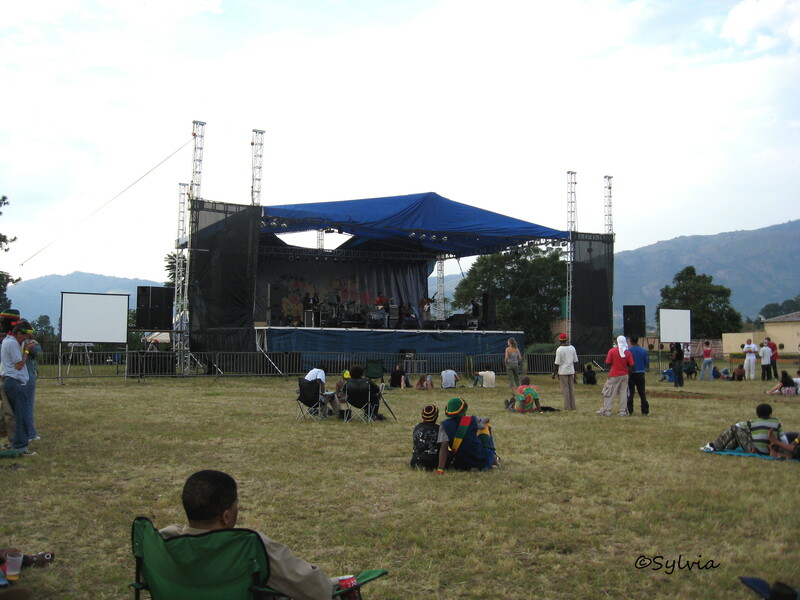 In Swaziland there is a big outdoor musicfestival called Bushfire in the end of may. First of all the place where the festival is held is the amazing House On Fire. The place itself is a worth of seeing. It’s like from a fairytale with imaginative sculptures and other stuff. During three days they have a great setting of international and local artists, bands and other performers. Most of the performers are from Swaziland, South Africa and Zimbabwe but there is also groups from e.g. Switzerland, Japan and Colombia. This year they have two artists/performers I’ve seen before: Pelepele Cultural Group and Bholoja. Both of them are from Swaziland and they are very good or maybe I should say excellent. Bholoja has a great song Zero to Hero. You should check it out. And if you are in Southern Africa in the end of the month go to Bushfire. 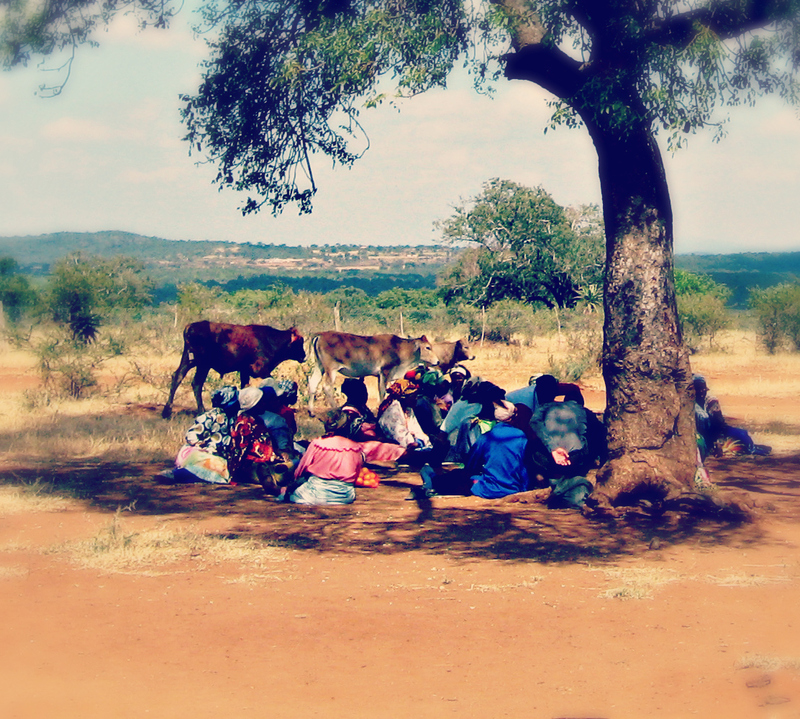 If I’d be in Southern Africa I’d go there right away.